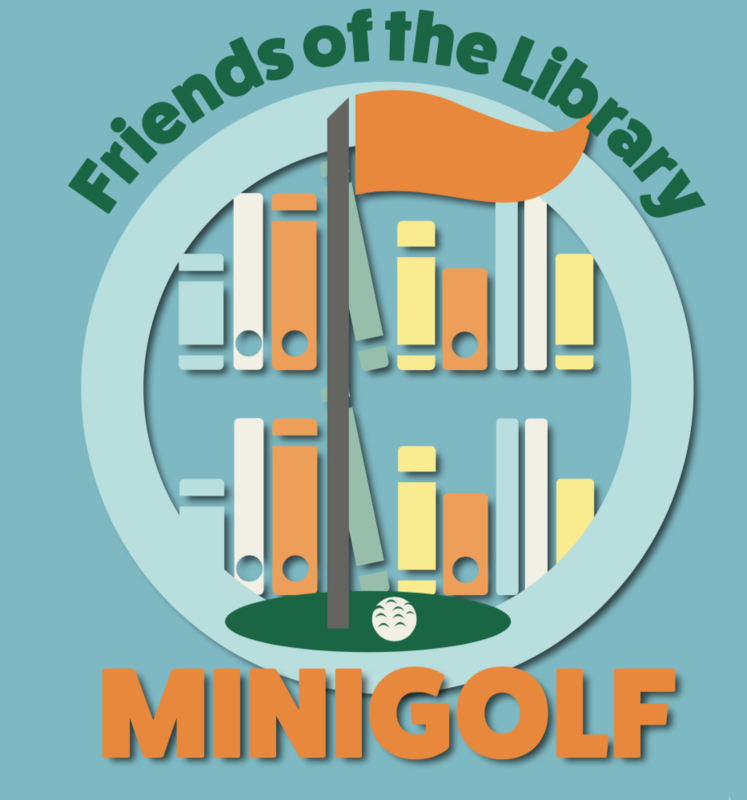 Join the fun as the Friends of the Library turn the Denton Library into a minigolf course! Saturday evening’s event is 21+. $20/person admission includes one round of golf, one free drink, and heavy appetizers. Tickets are available for purchase at all three library locations. Don’t miss this easy and enjoyable way to support your library! Funds raised by this event support Summer Reading programs, purchase classic and teen books, stem programs and other library events. For more information, call 410.479.1343.